You chose your Electronic Medical Records system and how to run your office. We can seamlessly interface with PBS’s Practice Management Systems or PBS Billing Management services can use the Practice Management module of your Electronic Medical Records system. 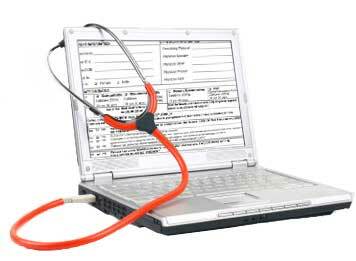 We can also develop an interface to your existing Practice Management system into your Electronic Medical Records system. We are currently capable of interfacing with over 100 different EMR’s and the list is growing.